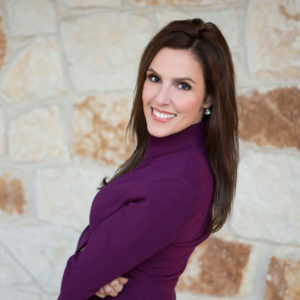 Following the murder of her husband Chris Kyle, Taya founded Chris Kyle Frog Foundation (CKFF) where she volunteers her time as Executive Director. The foundation continues Chris Kyle’s legacy of serving God, country and family. With a team of people behind the mission and donations coming in across the globe, CKFF is helping first responder and military families not only survive their life of service, but thrive. Taya continues to be a contributor on TV networks, is a passionate author with new books coming out in 2018 and 2019, and is currently working on two other television projects. See that show that brings together the best things in life…. family, service, sacrifice, and community.